Hear, ye selenophiles! The moon is going to be its glorious best once again, this 27th - 28th July. The world will get to witness the Blood Moon, and not just any Blood Moon, but rather the longest lunar eclipse of the 21st century. 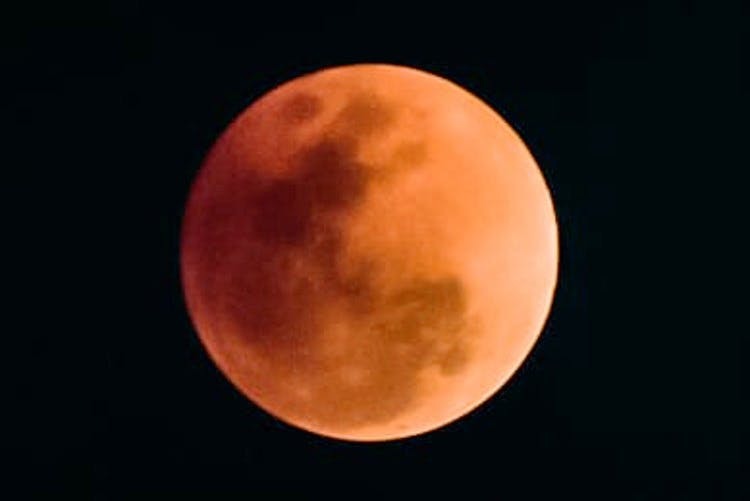 While the entire phenomenon will go on for four hours, the total phase of the Blood Moon eclipse will last for an hour and 43 minutes (between midnight and 2am), according to NASA. Those who missed a view of the Super Blue Blood Moon, in January — you definitely don't want to miss out on this second chance from the universe favouring Southern Asia, Middle East, and Africa for the best views. So, we're thinking what a time to be alive, sure; but also prepping our camera gear and rooftop scouting to get the best shots of something so rare and magnificent.